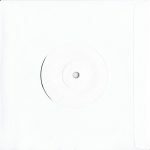 Advance test pressing in plain white sleeve with plain white centre label of the 7 inch single that was released to celebrate Record Store Day on Saturday 19th April 2014. See discography entry. 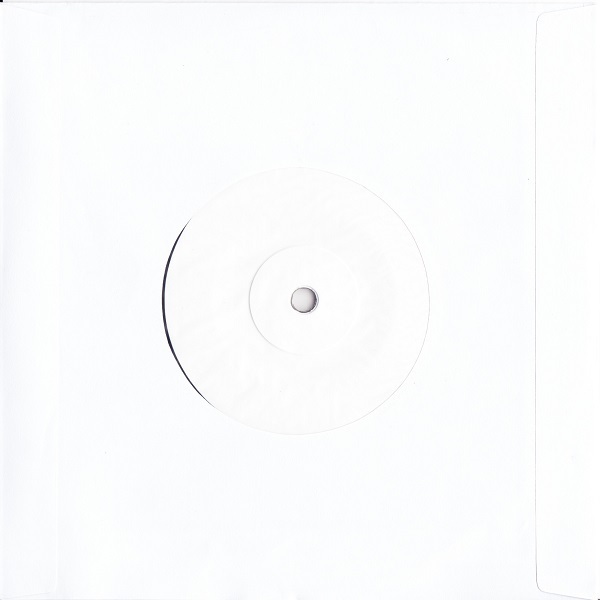 Very rare item with only 5 test pressings produced in late March 2014. Mould numbers BE43180-01 A1 3776006 and BE43180-01 B1 3776006 stamped into the vinyl.